Custom printed hoodies for your Seattle business. Brands including New Era, Alternative, District, Nike, BELLA+CANVAS, Independent Trading Co and more. Fleece, hooded, cotton, blend and other hoodie options to choose from. Men’s, Woman’s, Children’s and Unisex Style Hoodies and Sizes. 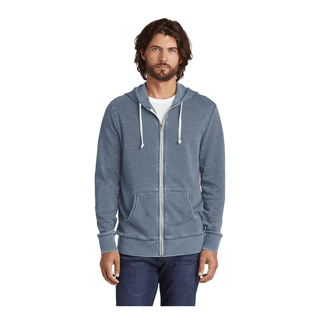 This lightweight hoodie has lived-in sueded softness and vintage appeal. 5-ounce 60/40 sueded ring spun cotton/poly jersey knit 20 singles. 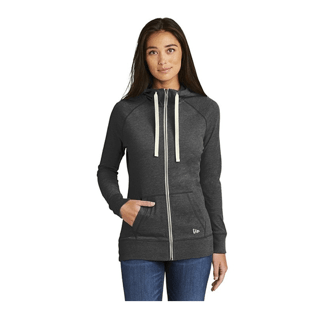 Features 3-panel hood, zip-through collar, heat transfer label for tag-free comfort, contrast drawcords (except White), contrast metal zipper, front pouch pockets. Embroidered New Era® flag logo on left pocket. Rib knit cuffs and hem. The purchase of branded and private label products are subject to certain guidelines, check with our Seattle office for details. This lightweight hoodie has lived-in sueded softness and vintage appeal. 5-ounce 60/40 sueded ring spun cotton/poly jersey knit 20 singles. 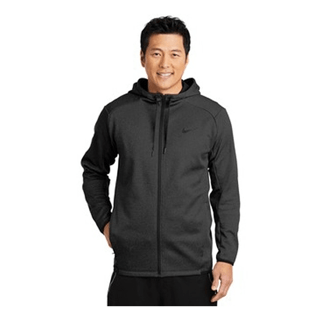 Features 3-panel hood, zip-through collar, heat transfer label for tag-free comfort, contrast drawcords (except White), contrast metal zipper, front pouch pockets. Embroidered New Era® flag logo on left pocket, rib knit cuffs and hem. The purchase of branded and private label products are subject to certain guidelines, check with our Seattle office for details. 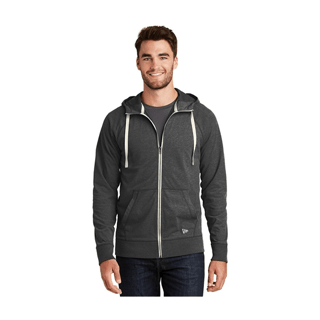 Our signature zip hoodie is a knockout when it comes to style and comfort. 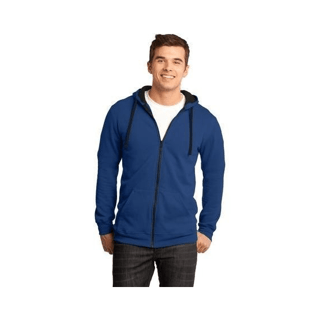 6.49 Oz., 50/46/4 poly/cotton/rayon, hoodie with natural drawcords, set-in sleeves, split kangaroo pocket, ribbed sleeve cuffs and hem. Alternative Apparel reserves the right to prohibit the addition to any Alternative Apparel product any mark, name, design or logo that doesn’t meet the high standards of the brand. Please contact your sales representative in our Seattle office with custom printing, embroidery and branding questions. These products may not be resold w/o embellishment. Rock out in a harmonizing blend of warmth and layerability. Tear-away tag. Contrast black, drawstring, hood lining and zipper; white contrast on neon colors. 7.8 Oz., 50/50 cotton/poly fleece. Designed for maximum comfort this hoodie has a go-anywhere look complete with modern details. 7-ounce 55/34/11 cotton/poly/rayon fleece. Features coverstitched seams, 3-panel hood, heat transfer label for tag-free comfort, Embossed New Era® neck and shoulder taping. Matte black grommets, hand-dipped silicone-tipped drawcords, zip-through neck, exposed vislon zipper. Matte black zipper pull debossed with New Era® flag logo, rolled-forward shoulders, front pouch pockets. 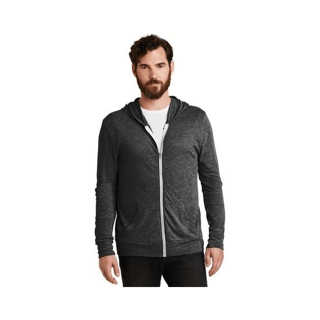 Made with super-soft Burnout French Terry, this zip hoodie has an authentic worn-in look and feel. Stay warm and keep your performance high when temps are low in Seattle. 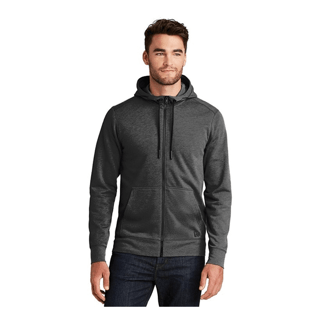 Hoodie design details include a hood with drawcord secure zippered pockets and elastic trim at the cuffs and hem for a stay-put fit. A contrast heat transfer Swoosh design trademark is on the left chest. With a slim silhouette, this classic zip-up hoodie is crafted from our super soft Eco-Fleece for warmth all year long. 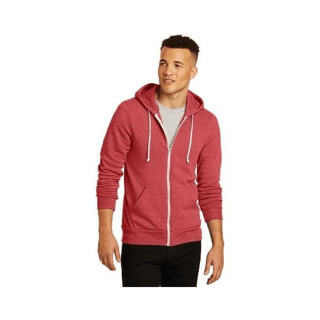 6.49 Oz., 50/46/4 poly/cotton/rayon, hoodie with natural drawcords, raglan sleeves, split kangaroo pocket, ribbed sleeve cuffs and hem. Alternative® Apparel reserves the right to prohibit the addition to any Alternative® Apparel product any mark, name, design or logo that does not meet the high standards of the brand. Please contact your sales representative in our Seattle office with questions. Light enough to layer, or wear alone, this hoodie is the kind of staple you’ll return to again and again. 4.13 Oz., 50/38/12 poly/cotton/rayon, split kangaroo pocket. Alternative Apparel reserves the right to prohibit the addition to any Alternative Apparel product any mark, name, design or logo that does not meet the high standards of the brand. Please contact your sales representative in our Seattle office with custom printing, embroidery and branding questions. These products may not be resold without embellishment.